If you’re a shopper near Schaumburg or East Dundee looking for a spacious and capable SUV, then visit Biggers Mazda in Elgin to explore what the 2016 Mazda CX-9 has to offer. Between its impressive array of safety features, advanced interior conveniences, and a powerful standard engine, the new Mazda CX-9 is a great choice for families. When compared to popular competitors, like the 2016 Honda Pilot, the Mazda CX-9 offers a better value overall. Our experts compared the new Mazda CX-9 to the Honda Pilot, and the results were clear. Here’s what makes the Mazda CX-9 the better buy over the Pilot. The new Mazda CX-9 features a standard 2.5L inline four-cylinder engine under the hood, capable 310 lb-ft of maximum torque. 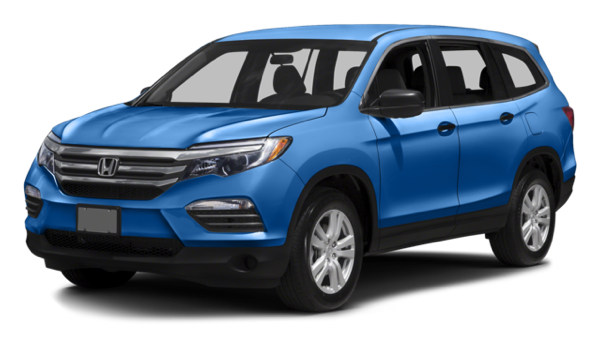 The new Honda Pilot is outfitted with a standard 3.5L V6 that produces 260 lb-ft of torque. Overall, the Mazda CX-9 has smoother shifting, and provides better acceleration at highway speeds. 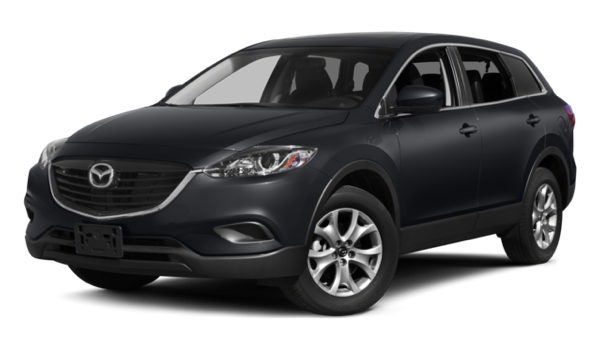 An available telematics system for assistance is convenient in the Mazda CX-9, but it not available for the 2016 Honda Pilot. The Mazda CX-9 comes standard with dual-zone air conditioning in lower trim levels. You have to choose a more expensive trim in the Pilot to have this feature. In addition, the Mazda CX-9 has .1 additional inches of legroom in the front and .1 more inches of hiproom in the back for more comfort. On the Touring (second trim), there is an available blind spot warning system that uses cameras to detect when a vehicle is approaching from either side of your car. The 2016 Honda Pilot only offers this on its highest trim. A rear cross-path warning system available for the Mazda CX-9 can alert you of vehicles that are approaching from either side when backing out of a tight parking space. You also can only receive this feature on the highest Pilot trim. Get behind the wheel of the all-new Mazda CX-9 at Biggers Mazda, your local Mazda dealer near Schaumburg and East Dundee. Simply visit our dealership at 1320 E Chicago St. in Elgin, IL, or contact us ahead of time at (888) 638-7855 to schedule a test drive.